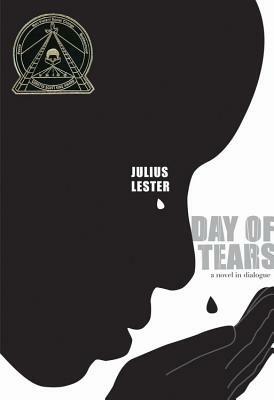 Day of Tears (Hardcover) | Let's Play Books! Julius Lester turned to writing after spending time as a photographer, musician, and political activist in the 1960s. His more than forty books for adults and children have garnered many awards, including ALA Notable citations and a Coretta Scott King Honor. "To Be a Slave "was a Newbery Honor Book, and "John Henry" received a Boston Globe-Horn Book award and a Caldecott Honor.""